Star Wars fans save the date. 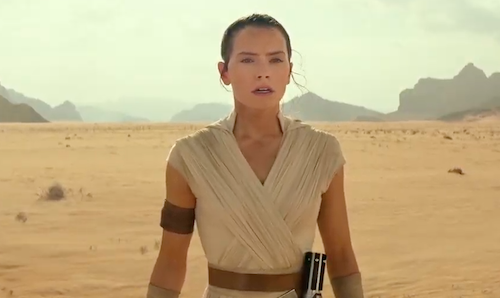 Lucasfilm has officially announced Force Friday II to celebrate Star Wars: The Last Jedi. Toys, collectibles, books, apparel and more will go on sale beginning at 12:01 a.m. on 1st September. 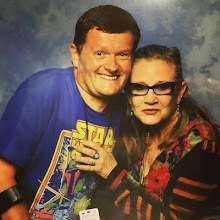 The original Force Friday in 2015, promoting Star Wars: The Force Awakens, was a merchandising success. Making Sphero's BB-8 the must-have toy that holiday season. Kenner's action figures were synonymous with the launch of Star Wars in 1977. So, it's no surprise the company's successor, Hasbro, has a pivotal role to play in Force Friday II. 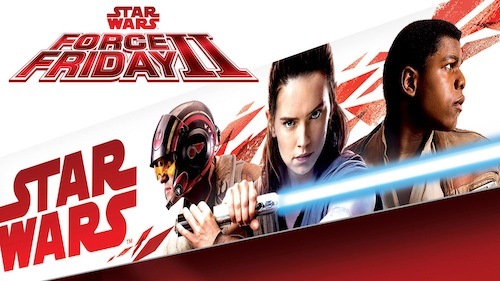 The new packaging, unveiled to promote Force Friday II, showcases the heroes and gives fans a first look at Poe Dameron, Rey and Finn in Star Wars: The Last Jedi.